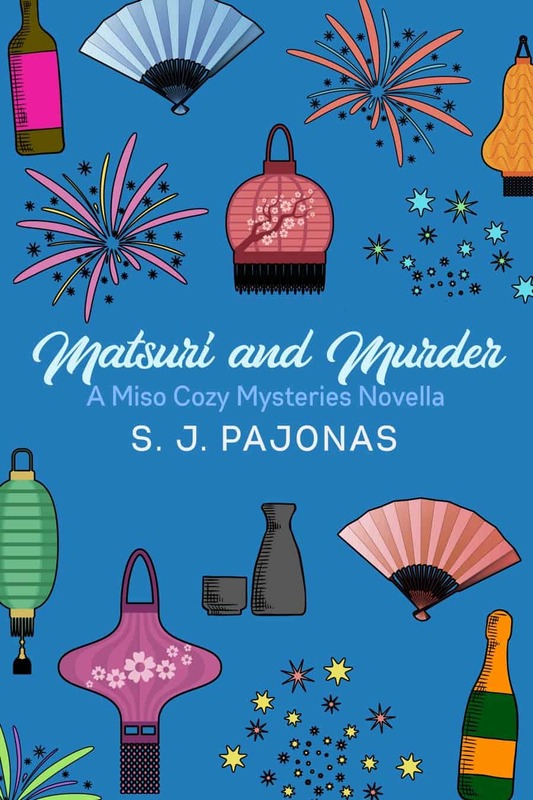 MATSURI AND MURDER Is Now Available! 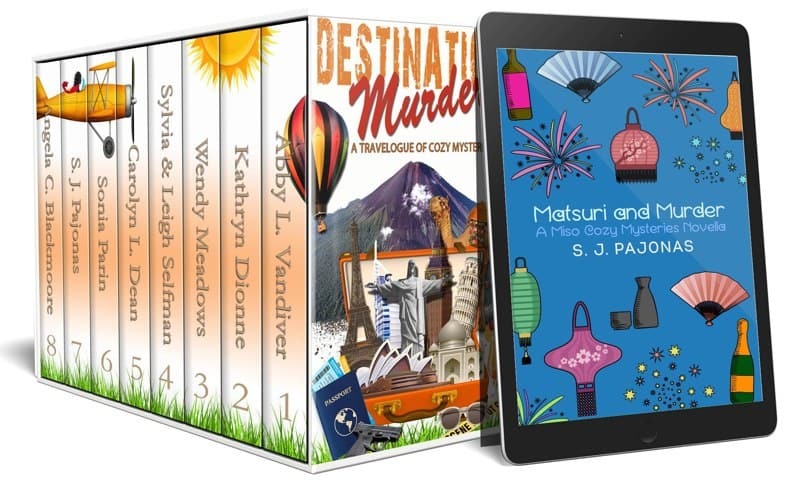 DESTINATION: MURDER Is Now Available! 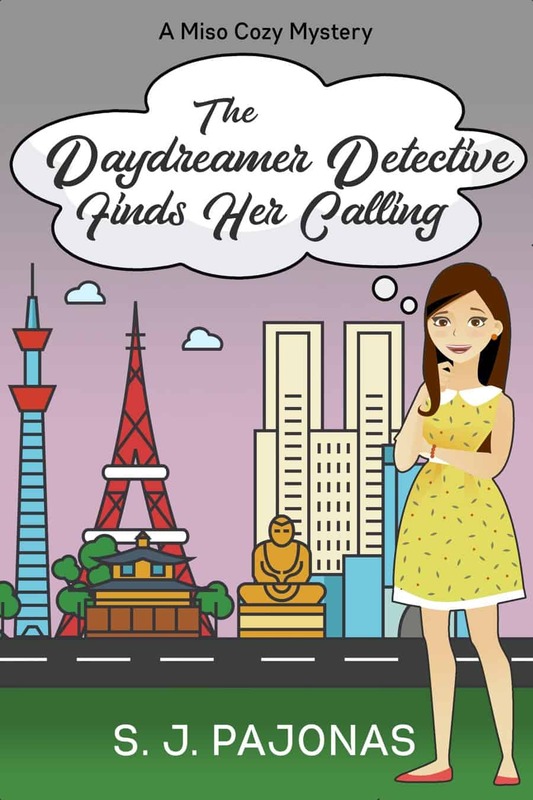 Includes A New Miso Cozy Mystery! 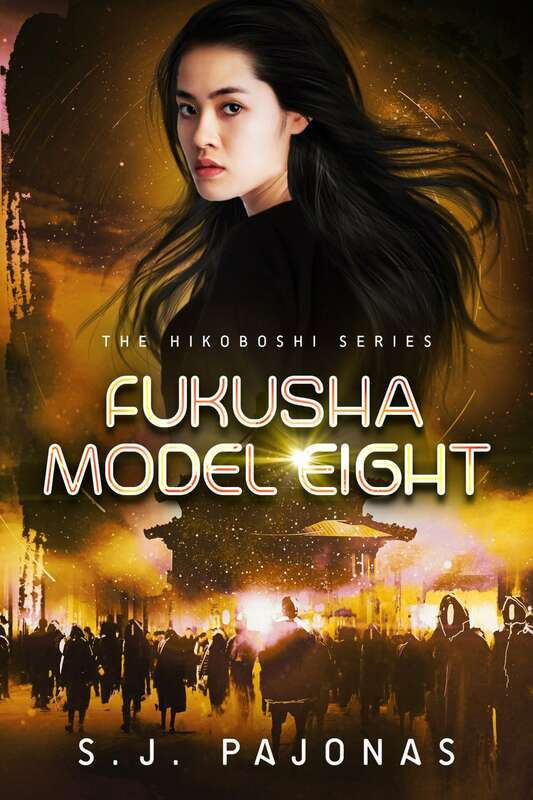 FUKUSHA MODEL EIGHT Is Now Available! 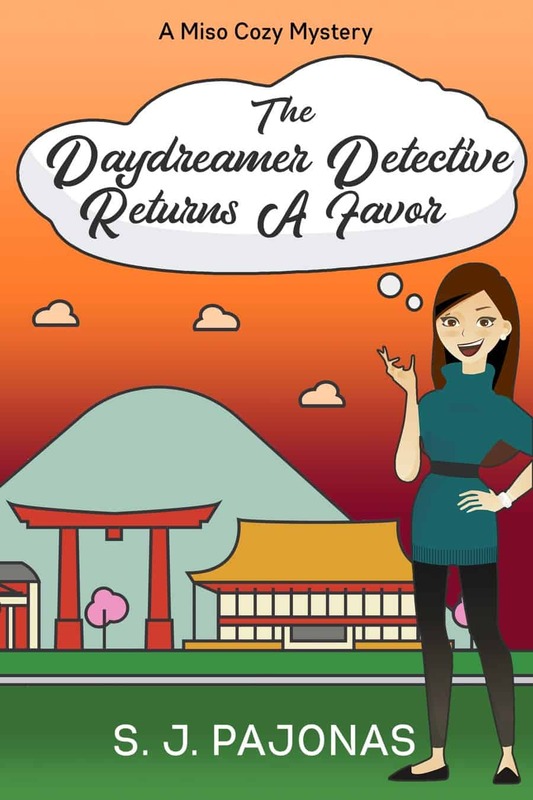 THE DAYDREAMER DETECTIVE RETURNS A FAVOR Is Now Available! 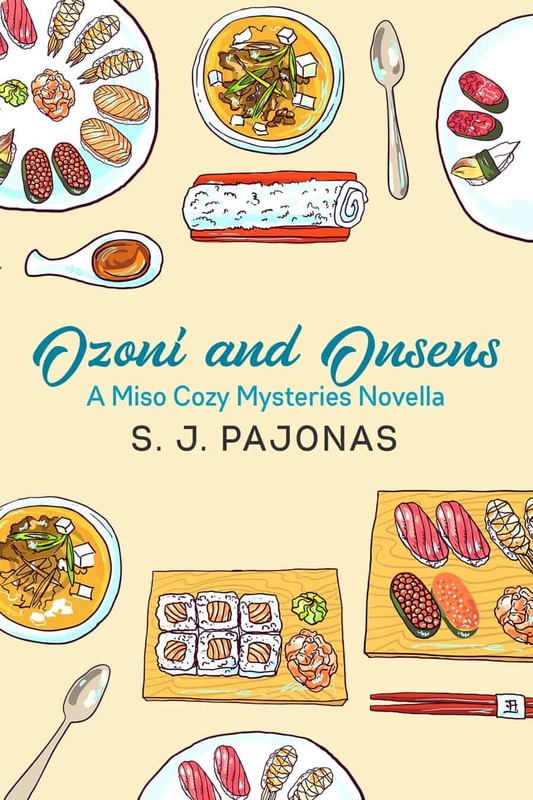 OZONI AND ONSENS Is Now Available! 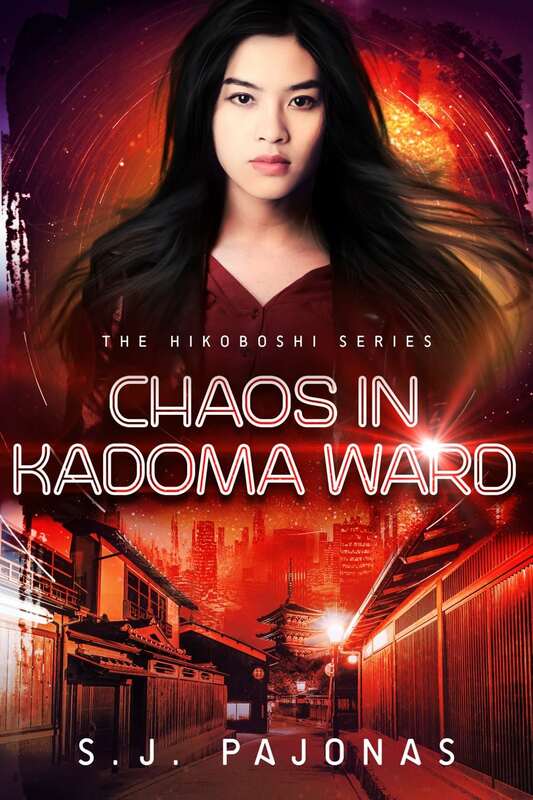 CHAOS IN KADOMA WARD Is Now Available! 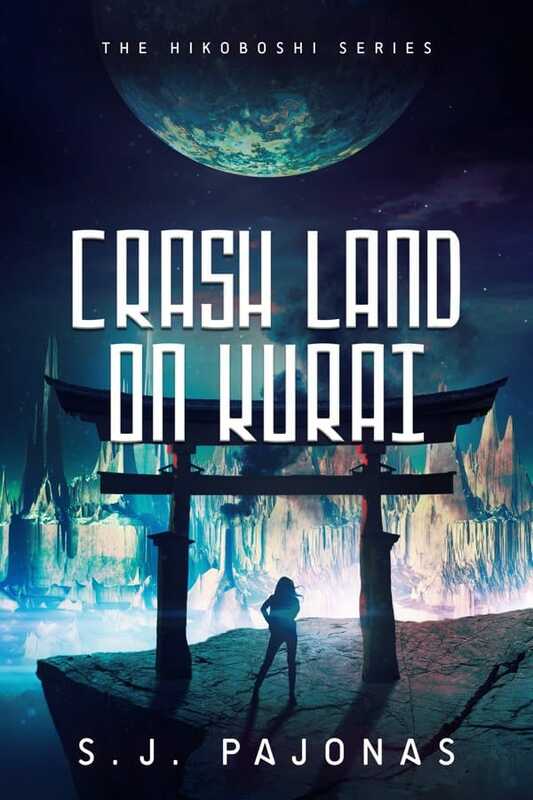 CRASH LAND ON KURAI Is Now Available and Teaser Tuesday!